What could be better than a brand new BMW? A brand new BMW sporting a 19 registration plate. Order your BMW today and you could soon be driving away in a new 19 plate. 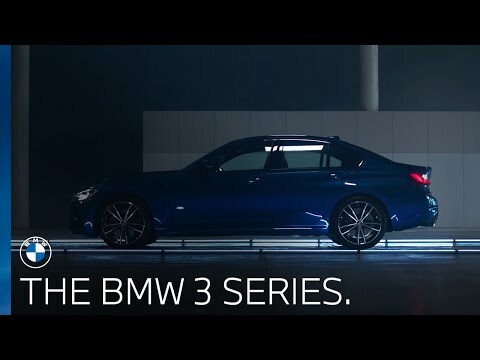 We have the most exciting model line up to date, with the recent arrival of the New BMW X5 and imminent arrival of the New BMW 3 Series and BMW Z4. Also new to our model range is the BMW 8 Series Coupe soon to be joined by the all new BMW 8 Series Convertible and BMW X7. With dynamic styling and cutting-edge aesthetics shared by all models in the range, there's something to suit everyone. Explore our range of New and Nearly New BMW's below. 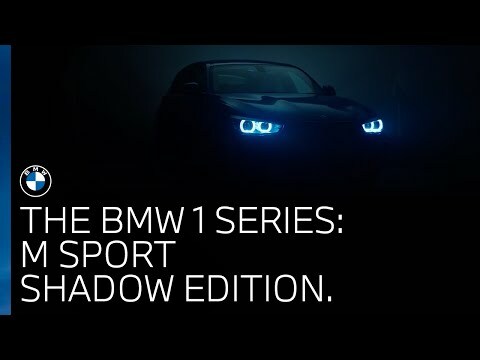 THE BMW 1 SERIES M SPORT SHADOW EDITION. As a reminder the M Sport Shadow Edition offers the following additional equipment above an M Sport. Our range of BMW Ex Demonstrators are a great option if you're looking for that perfect new car but with a smaller price tag. *Terms and conditions apply. Models must be ordered by 30.06.19 and registered by 30.06.19. BMW UK will pay the cost of the upgrade to the Retailers directly. Retail customers only. Offer may be varied, extended or withdrawn at any time.